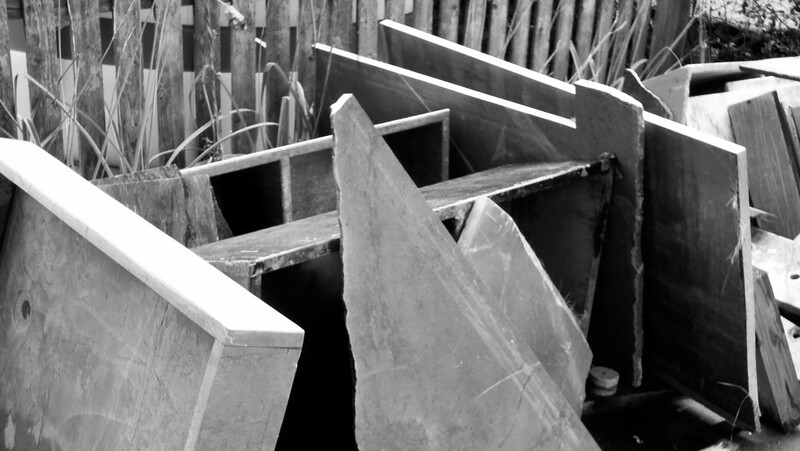 Artistic Soapstone Incorporated is an S corporation with full liability insurance as a stone fabricator/installer with a Massachusetts HIC (Home improvement Contractor) license. 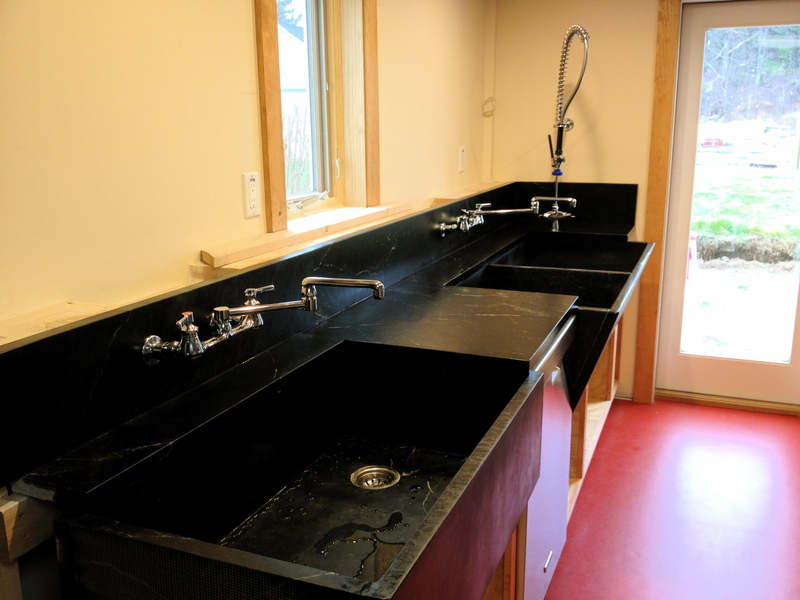 Do you have a small project or a whole soapstone space? Perhaps you have an idea about how you want something in soapstone that is also practical and functional. I specialize in fabricating for much less cost and helping talk people through a DIY install. I’ve worked with contractors too though I prefer working directly with a picky homeowner with a specific vision and dimensions. No job too cool or too small! This here is a beautiful kitchen space in Phillipston, MA with a huge and rare 54 inch, 100 year old double basin and a new 36 x 21 inch custom sink. Sweet faucets!